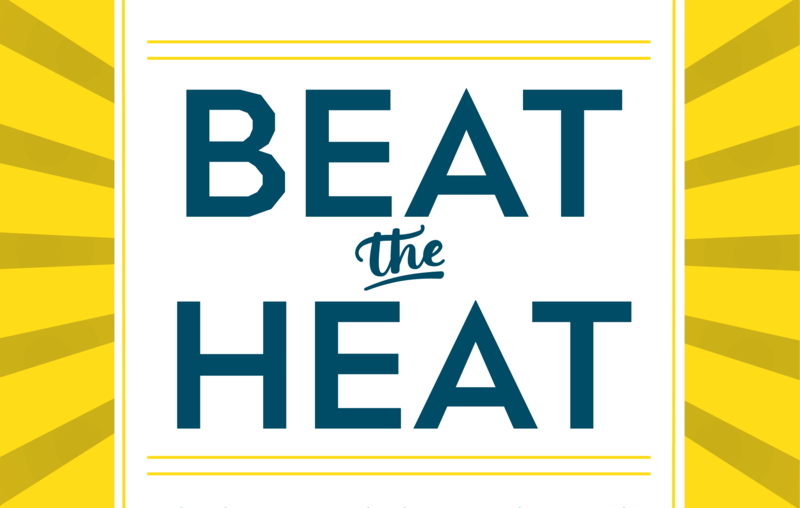 Beat the Heat: Summer Membership Deal! When the temperature hits boiling outside, step inside our two facilities and BEAT THE HEAT with this deal on memberships! 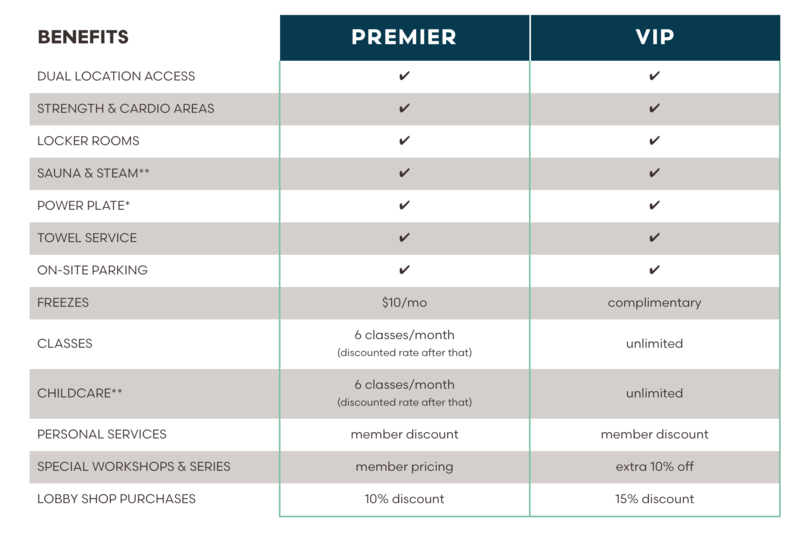 Upgrade to VIP for just $100 more!